The Dachshund Club of Santa Ana Valley and the Sierra Dachshund Breeders’s Club are holding three Earthdog Tests in two days at Canyon RV Park. Download premium. There will be a potluck lunch on Saturday. 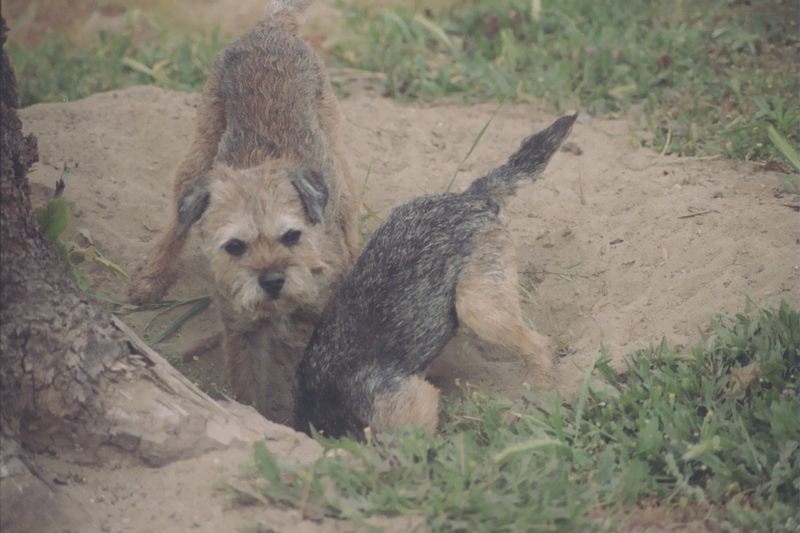 This entry was posted in earthdog and tagged border terrier, dog shows, earthdog. Bookmark the permalink.